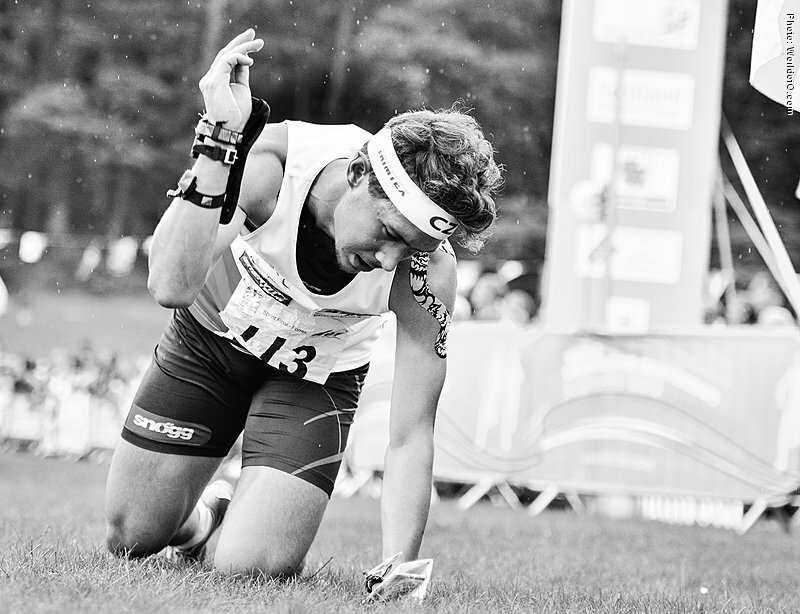 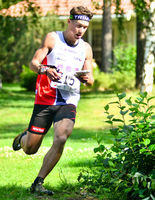 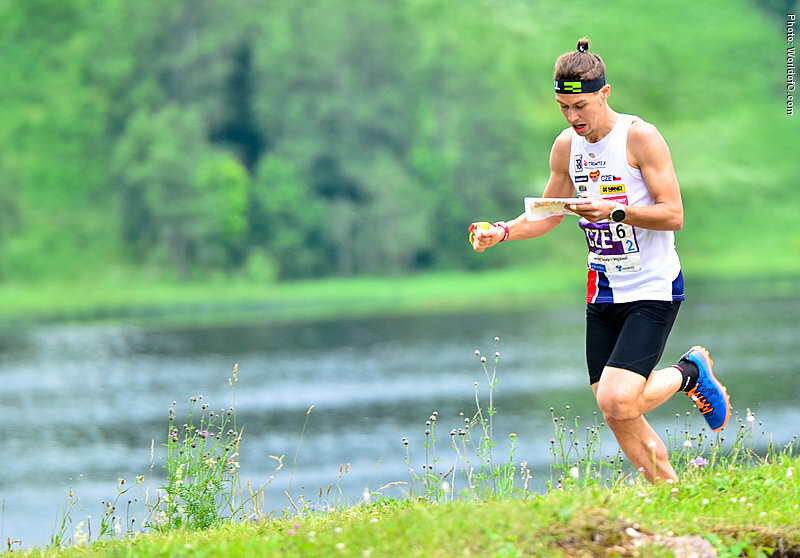 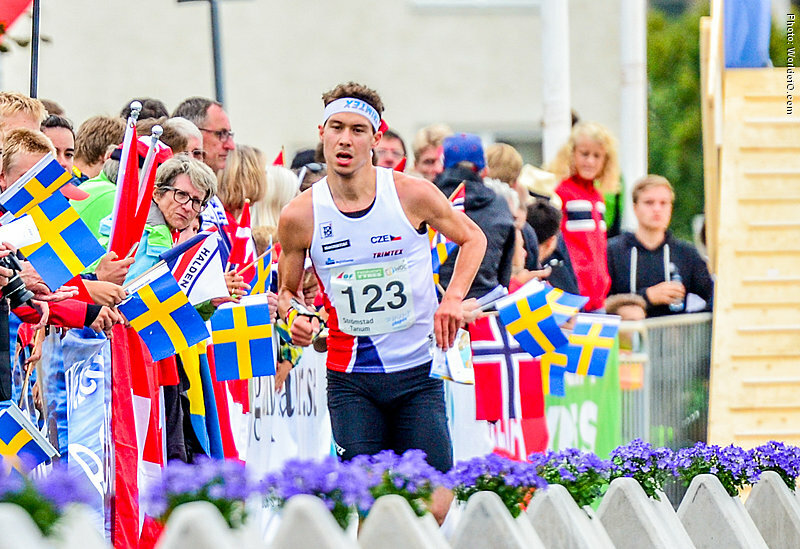 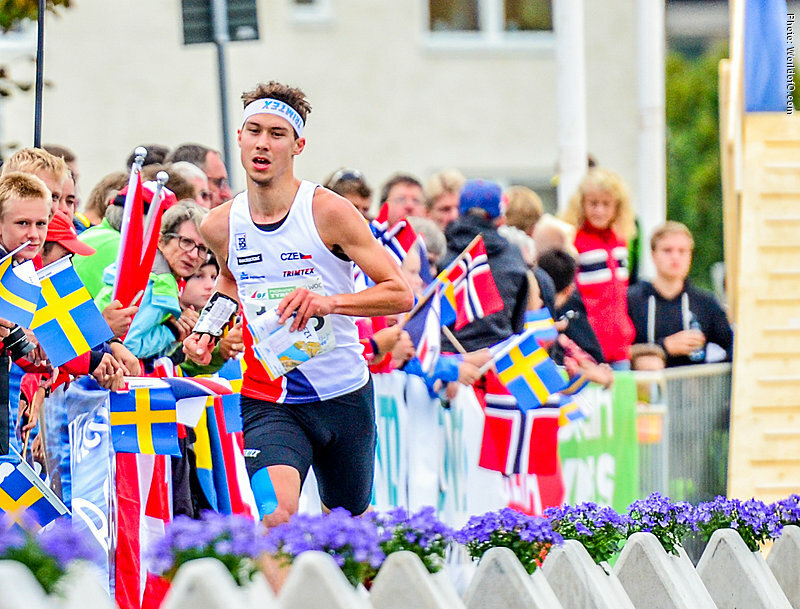 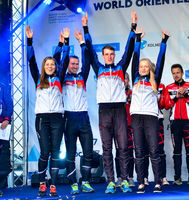 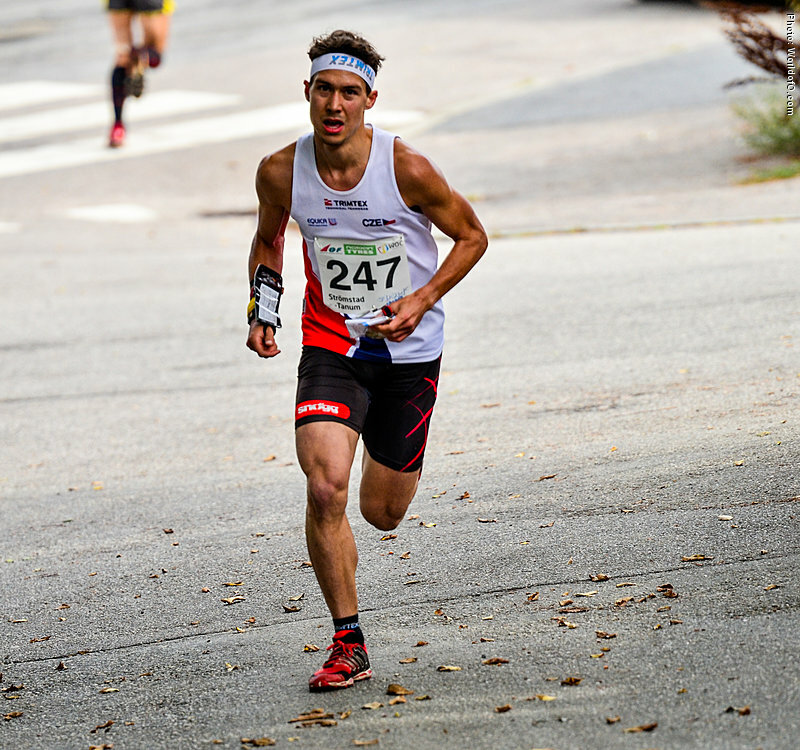 Spent 2012 in Kristiansand (NOR) to focus on orienteering. 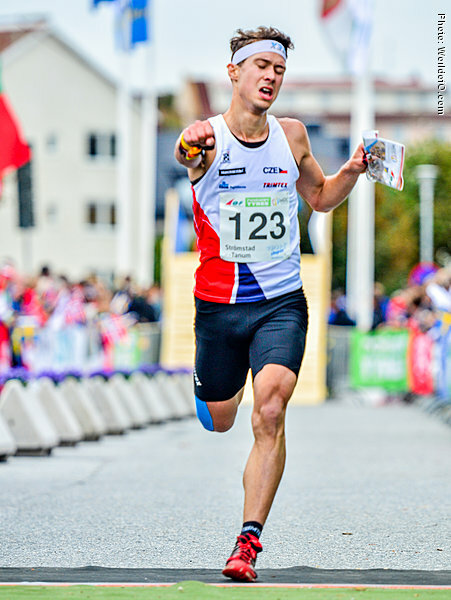 Among his greatest achievements is the second place in the sprint distance at the Junior World Championship 2009 in San Martino (ITA). 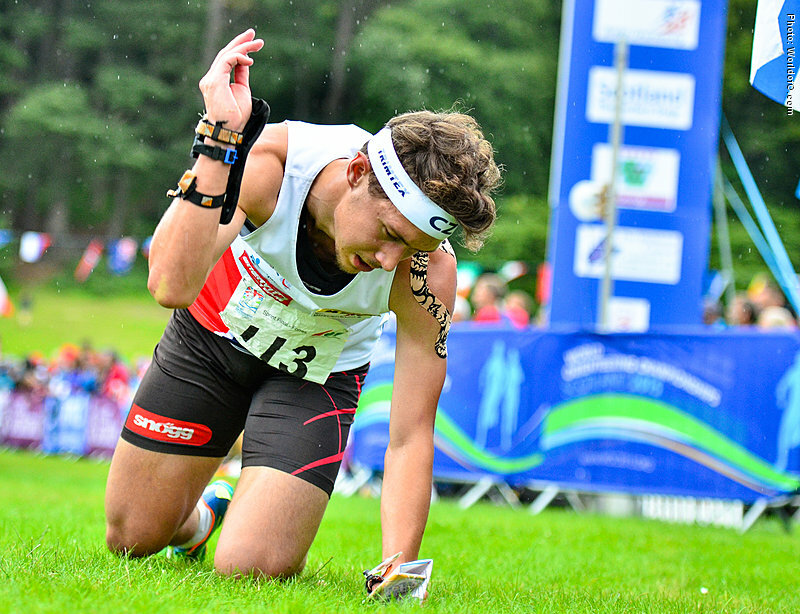 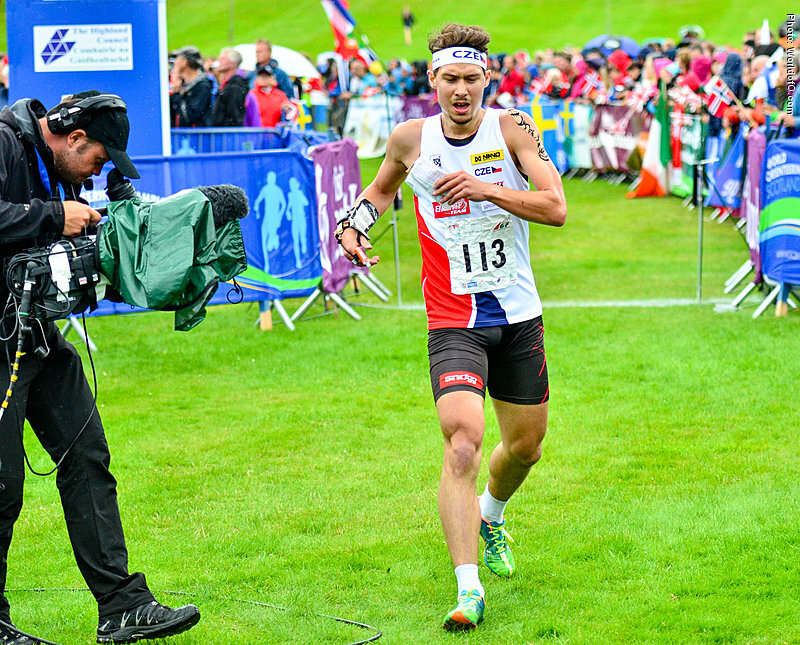 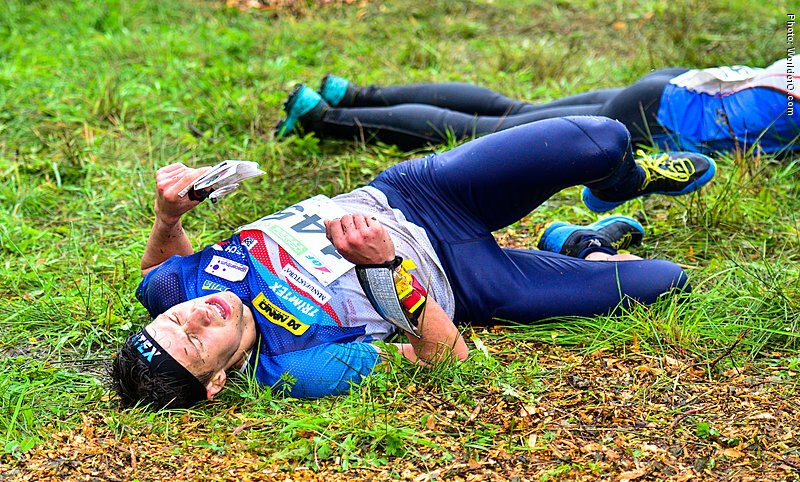 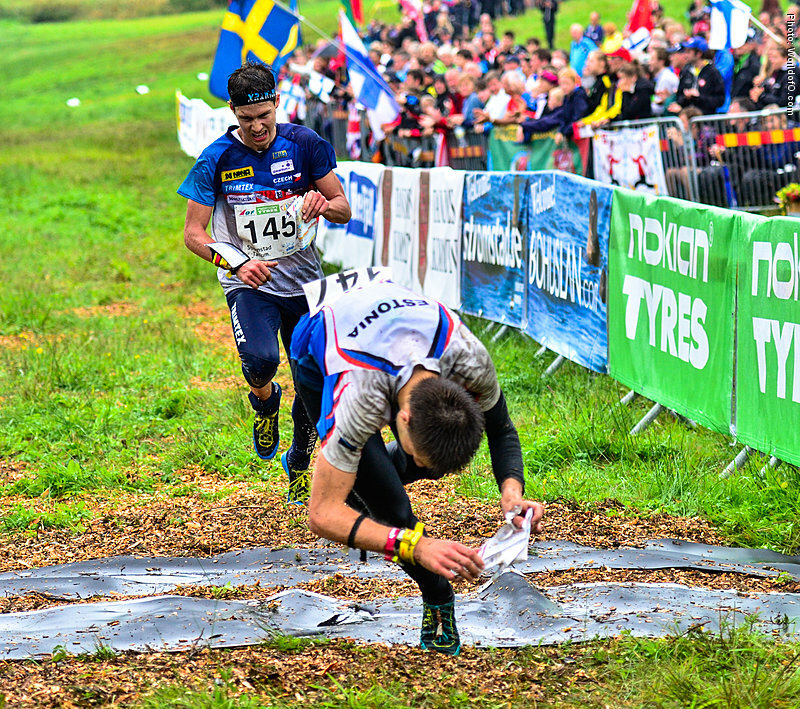 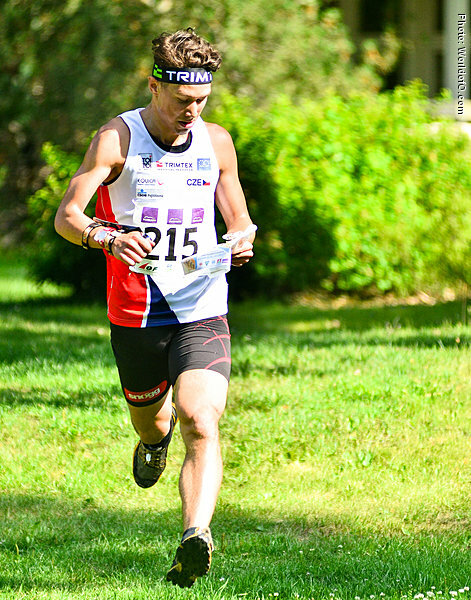 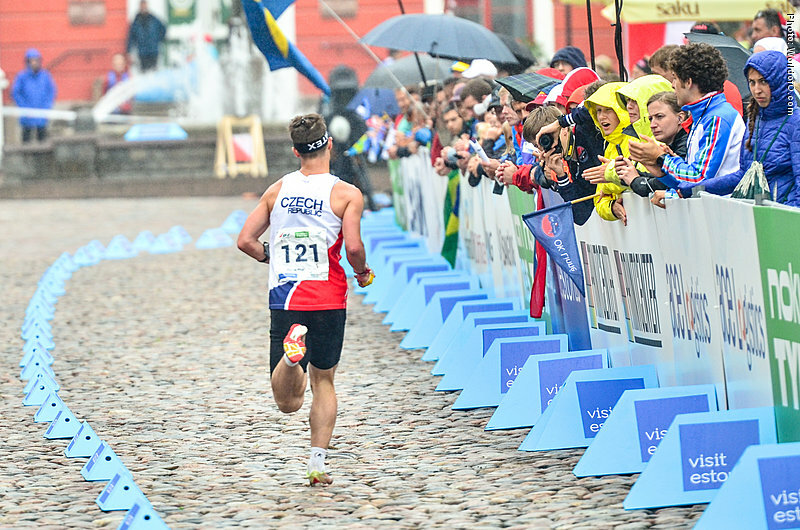 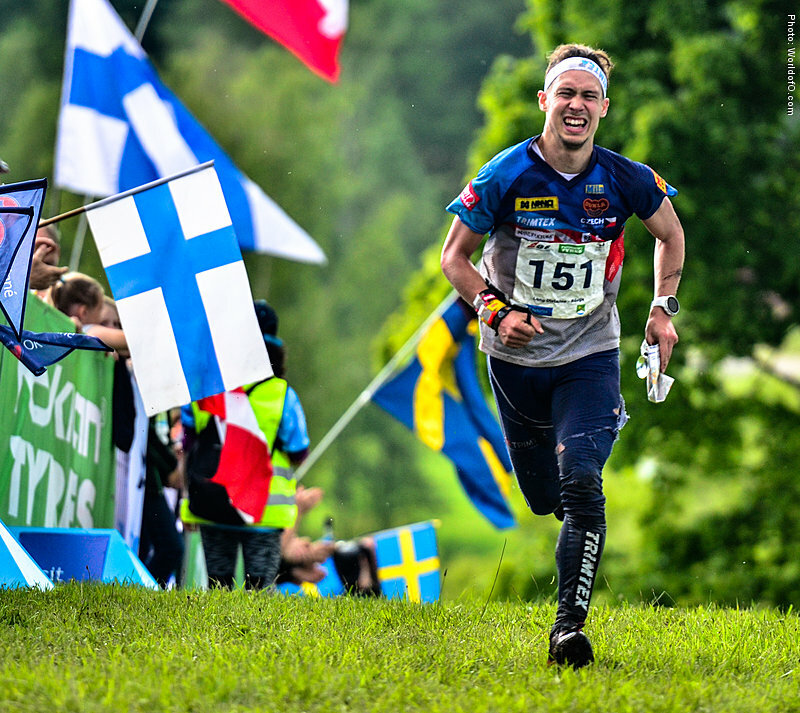 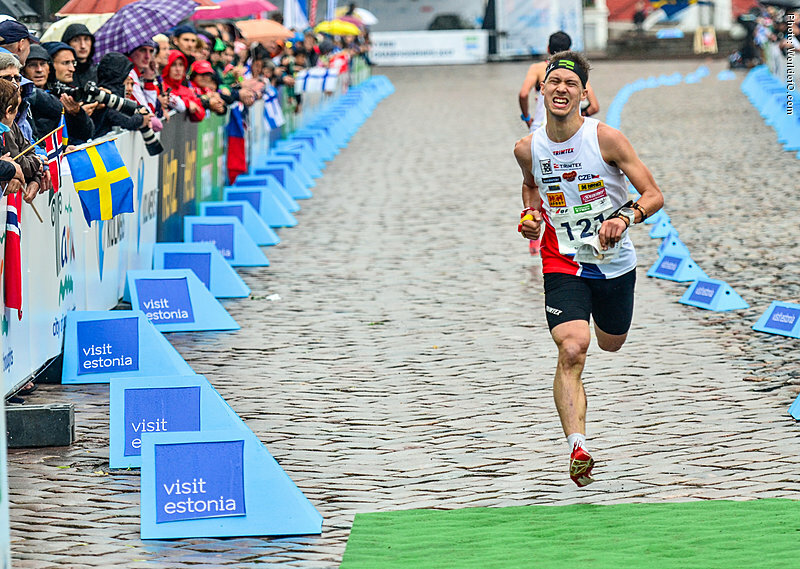 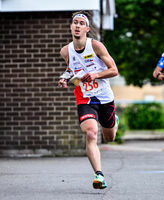 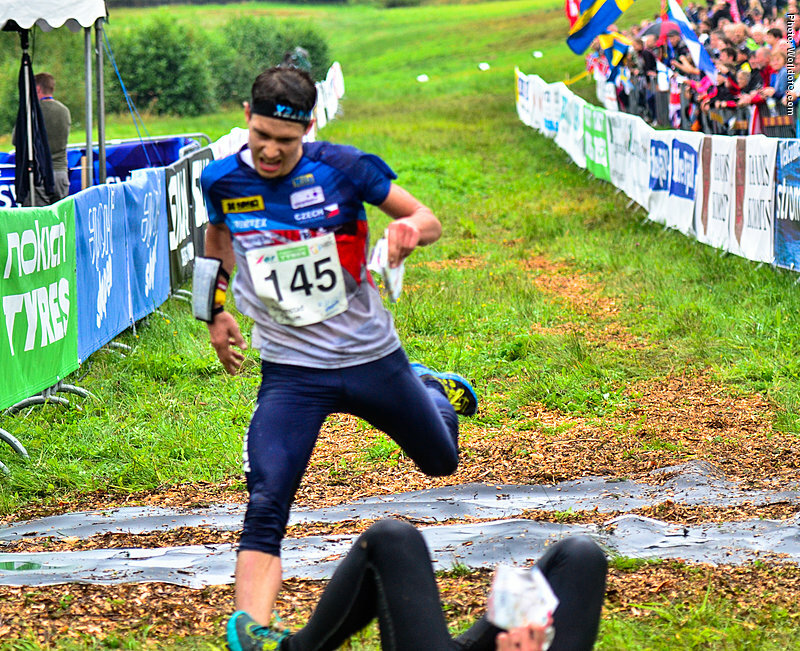 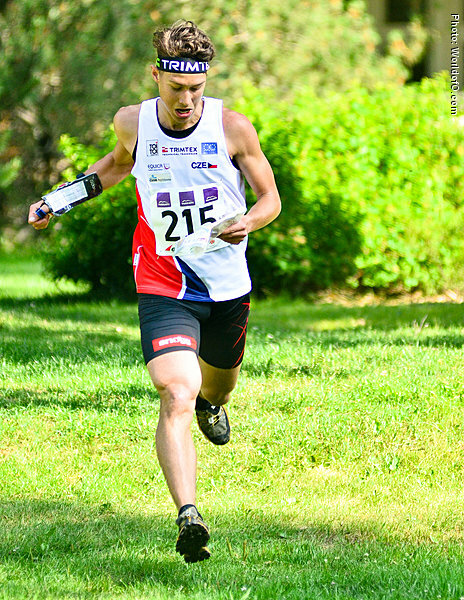 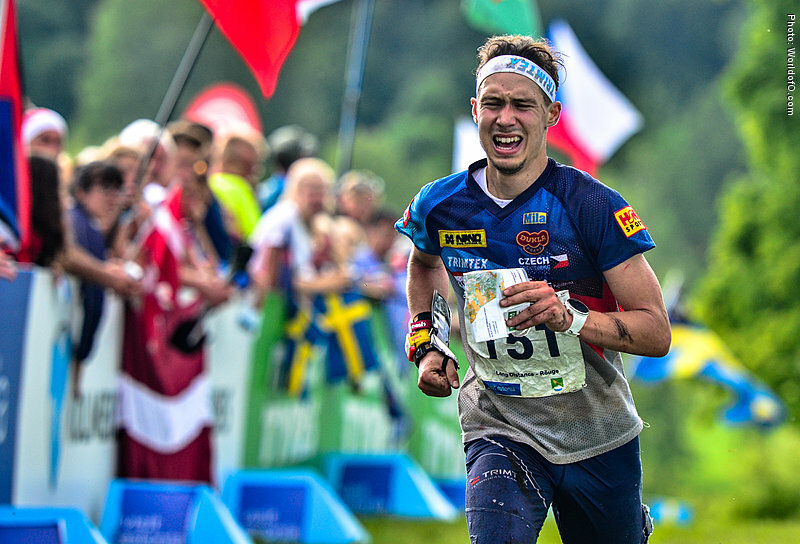 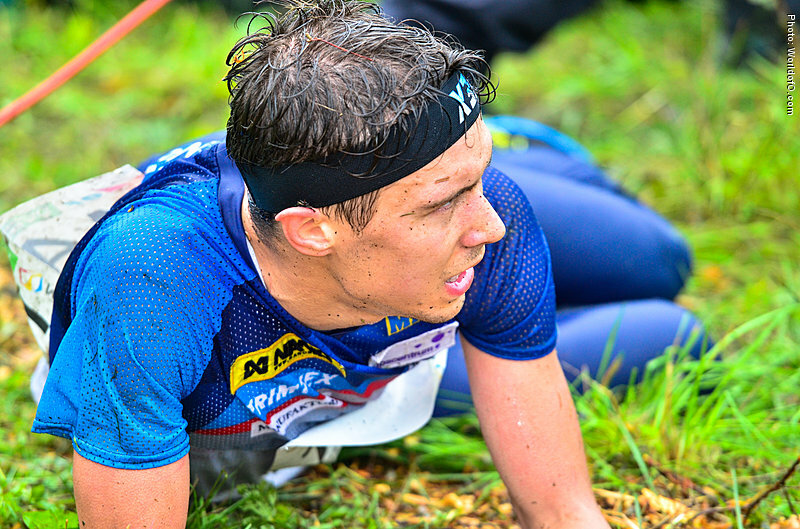 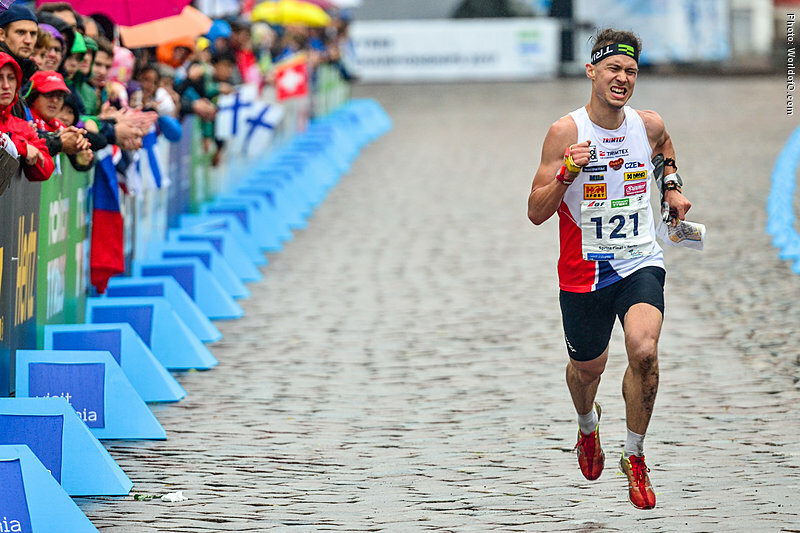 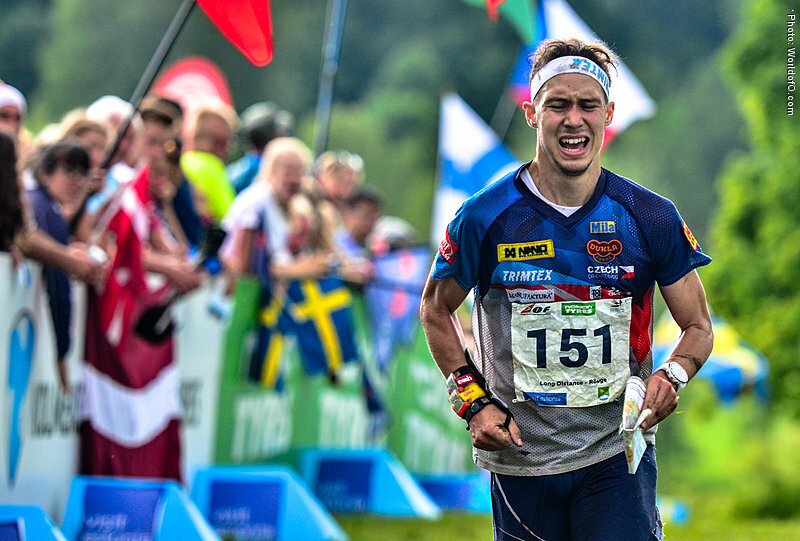 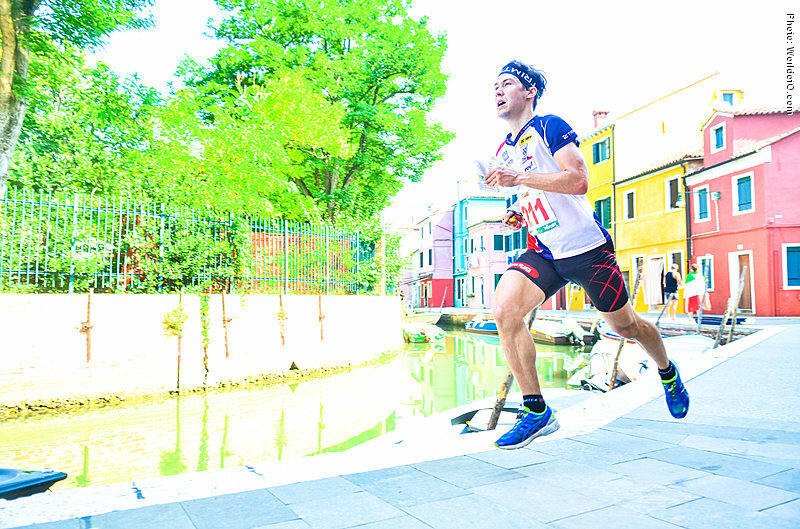 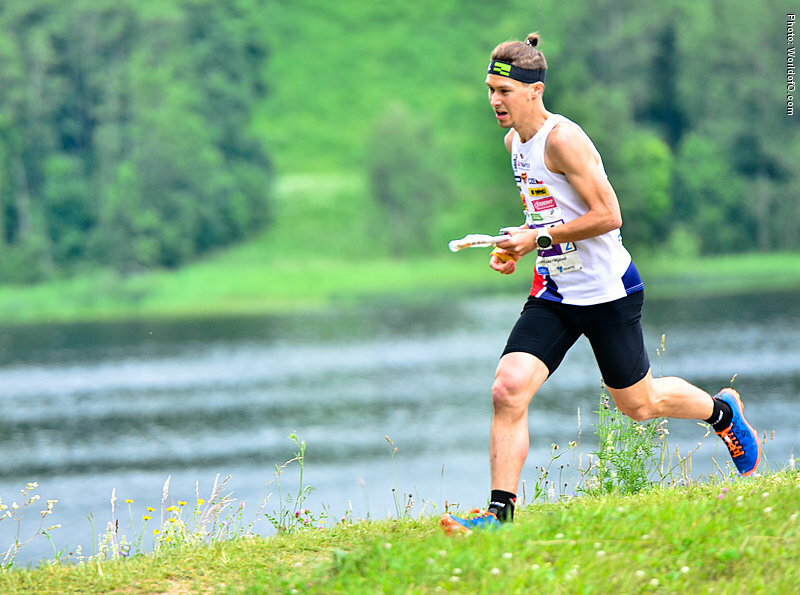 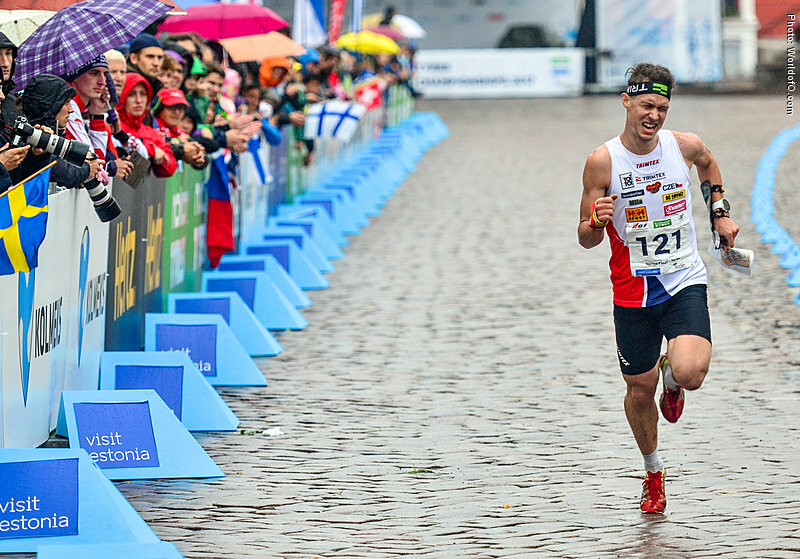 Italy is important in his career, because he got another great result at the World Championships in Italy in 2014, finishing 12th at WOC 2014 middle distance. 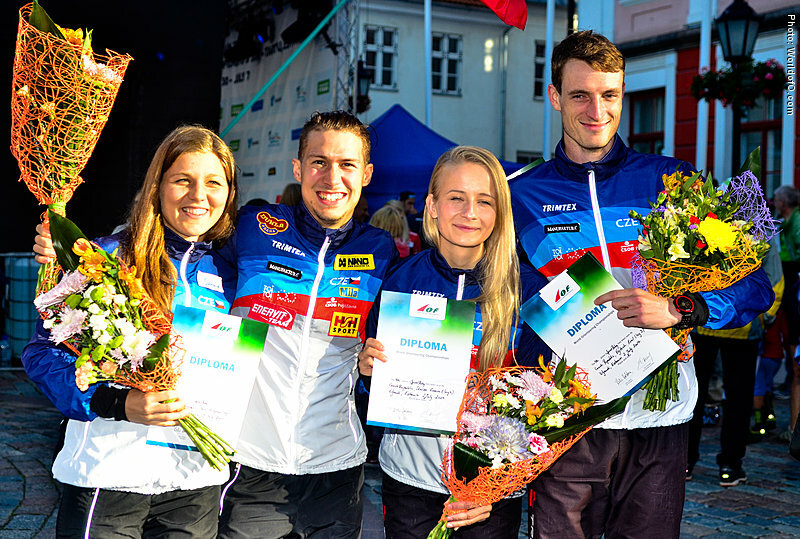 Was part of the winning team at Jukola 2015 with Kristiansand OK. 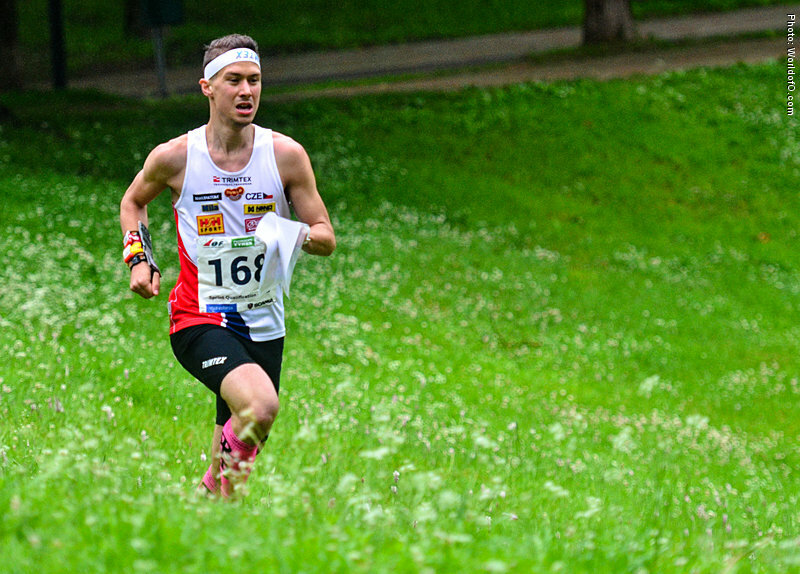 Finally reached top10 position internationaly at WC final 2016 in Switzerland over the long distance with 9th place. 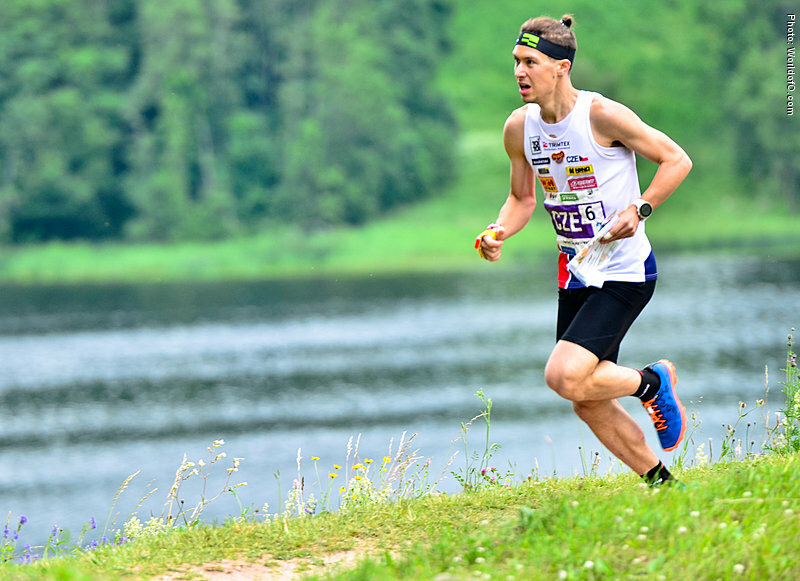 Took second place at 10mila 2017 with his new club OK Linné. 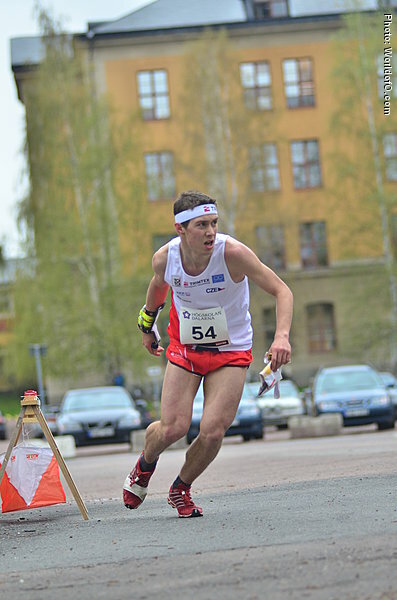 Spent winter/spring 2017 in Uppsala focusing just on orienteering. 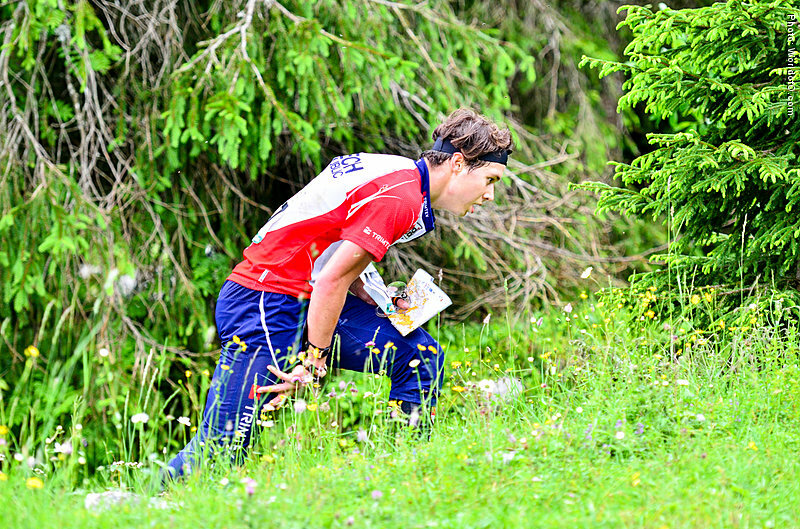 Started with orienteering at age 6, because his parents were orienteers. 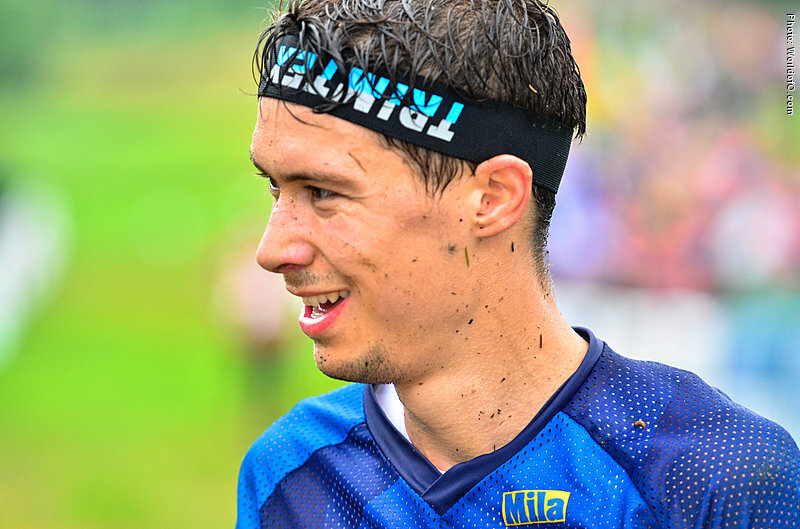 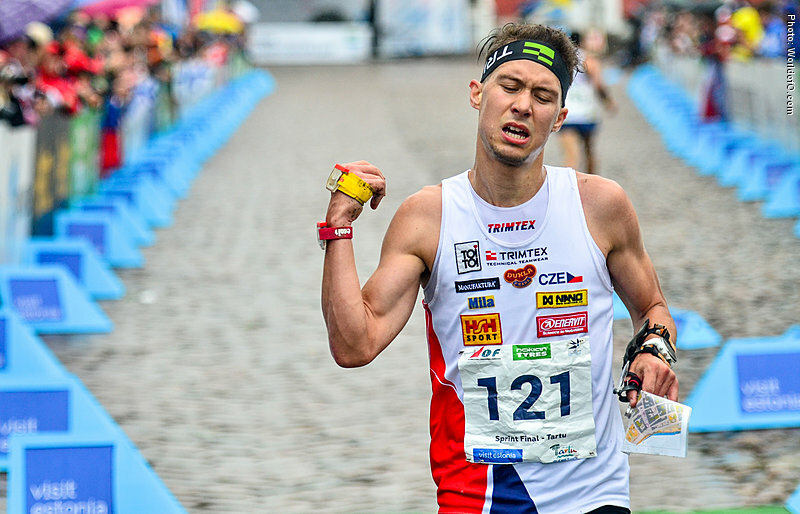 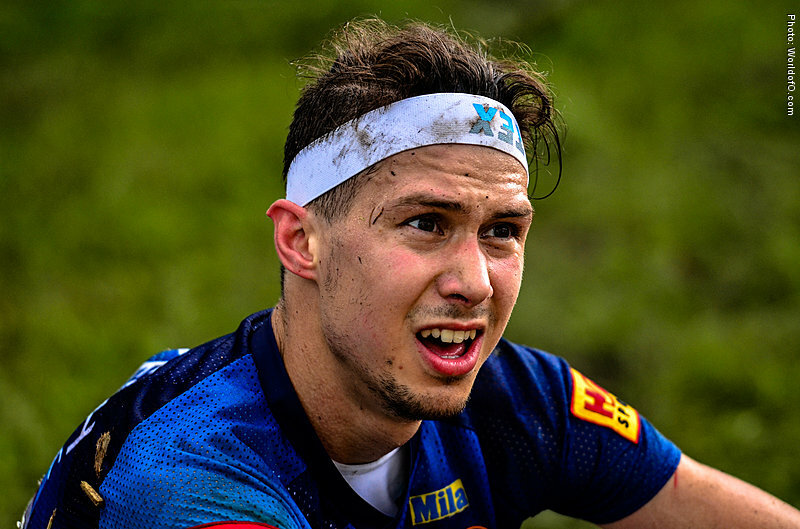 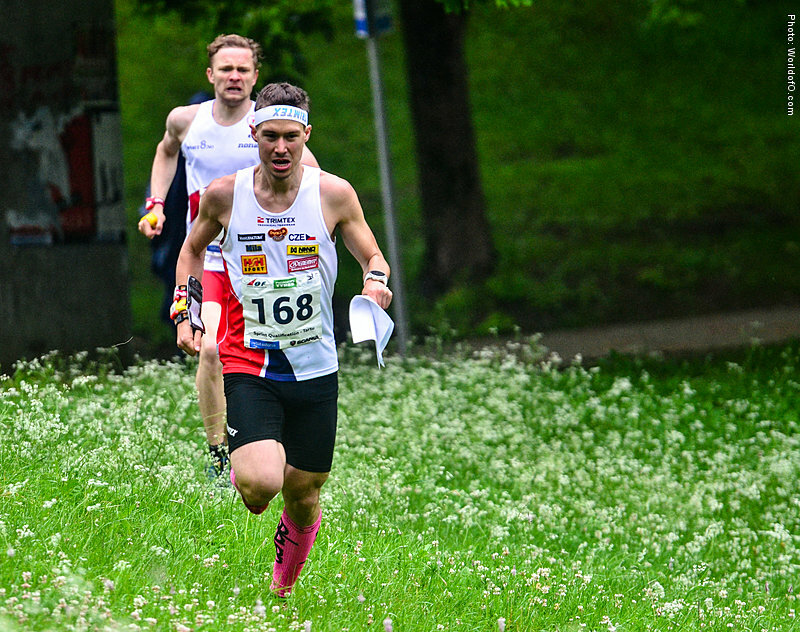 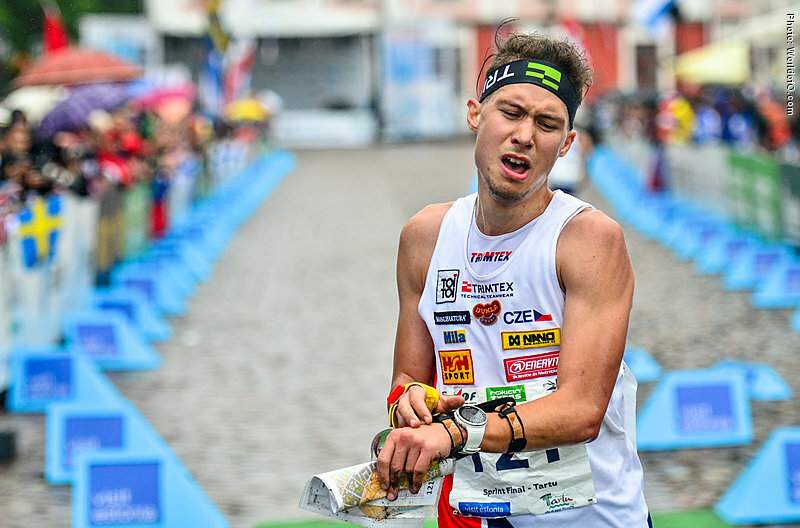 In the begining it was just for fun, and he did other sports like baseball, skiing, biking and dancing, but since age of 14 started in the club SK Žabovřesky Brno and started to take orienteering much more seriously. 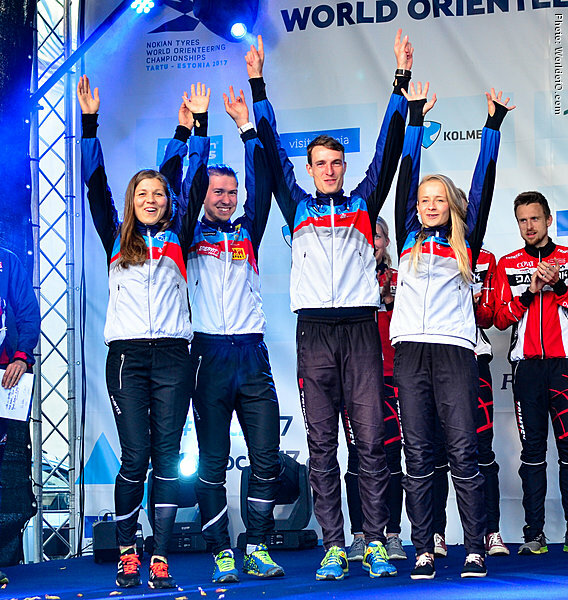 Participated in three EYOCs, three JECs, two JWOCs, four WOCs, three EOCs and three Euromeetings for Czech Republic. 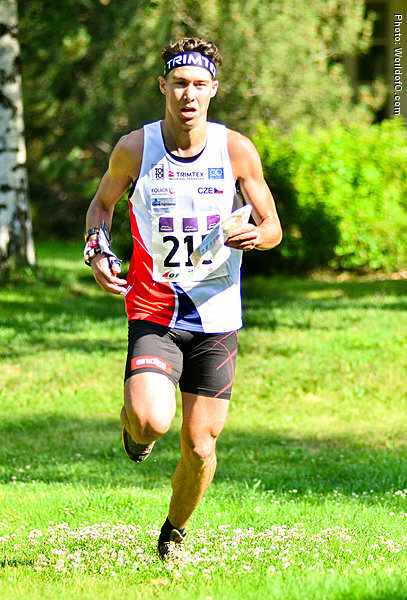 Has around 45 medals from Czech championships. 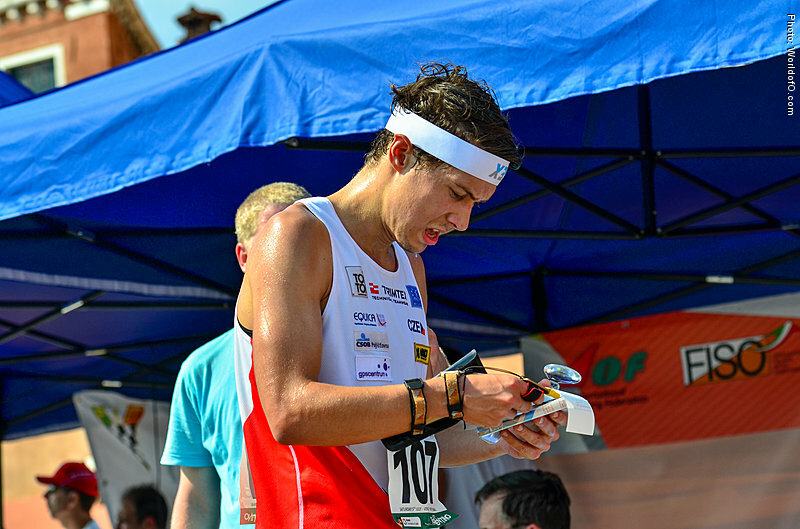 His coach Libor Zřídkaveselý is responsible for taking Milos to this level. Milos Nykodym (106 times) .